For many, the sudden closures of engineering icon A&G Price in Thames and AMTEC Engineering in New Plymouth came like a bolt out of the blue. But for some, it wasn’t so surprising. The playing field is strongly stacked against us as we don’t seem to have the right value proposition for our traditional companies to survive. Our provinces are being hit the hardest with the recent loss of 150 jobs. Frustratingly we’ve been down this road before with the 2012 closure of the Dunedin Hillside workshops. At that time a hint of a parliamentary enquiry into Kiwi Rail procurement practices was all that resulted. Where were the learnings from this to better prepare for a sustainable future? It’s time we took a stronger stance and ask what our political party’s positions are on supporting local manufacturing and jobs. While foundry work is a traditional and highly skilled profession, it’s been taken over by low cost countries delivering cost effective alternatives. Our free trade agreements removed any tariff protection we used to enjoy. Combining this with our own internal costs has resulted in many New Zealand manufacturers sourcing castings overseas to remain competitive. The oil and gas industry has seen declining oil prices and demand which has put a strain on capital expenditure and maintenance budgets. With many of our members now vigorously competing for their share of work from them it’s clear that competition is tough and decisions have to be made to adjust capacity or direction. Both A&G and AMTEC’s order books were in decline as a result of industries changing and they failed to change with them. 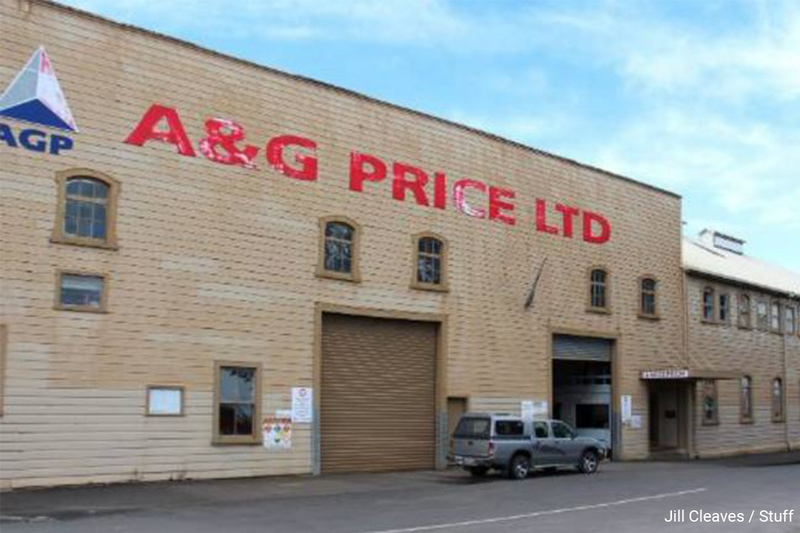 A&G Price, with nearly 150 years of history of providing specialist engineering services, provided a fantastic service for the New Zealand economy but in the end it wasn’t sustainable. In the days of big government spending programs like replacement of rolling stock and the ANZAC frigate program they did well and benefited from government programs that engaged local industry. A&G Price was even the recipient of HERA’s Export Award in 2011. They always showed great interest in new approaches. Joining our Force Five and JV 96 initiatives to get a foothold into exports. But as profit margins waned, so too did their investment appetite, uncharacteristically passing on our renewable energy innovation program when it arose. Interestingly, AMTEC through its subsidiary Cambrian Engineering also supported innovation initiatives. Particularly HERA’s work on transforming businesses from contractors to providers of higher value IP based products and services. They played a key role in our AGGAT program to deliver their own novel ORC turbine. Unfortunately their ability to sustain such promising innovation wasn’t realised. My own company, Page Macrae Engineering, also export our own products. We value and support local suppliers, like A&G Price, that provide unique services for us to achieve this. With their demise we now find ourselves in a similar position to many others – where to next? The options? 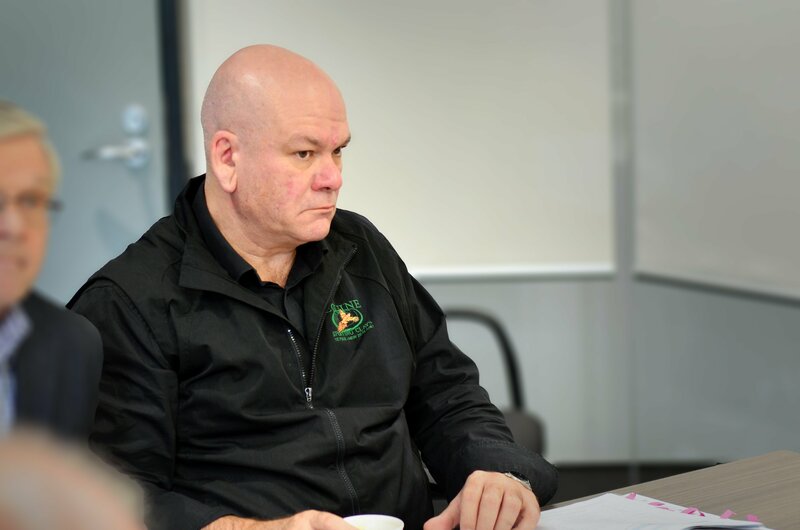 Go offshore where cost is the advantage but risk poor quality and slow delivery, or see what opportunities exist to rescue as much as possible from the remaining NZ businesses. At HERA, we believe we can’t rest on our laurels during a time when there should be enough jobs around for everyone. And for me, as Chairman, I feel we need to focus on maintaining a sustainable advantage. I’ve been exposed to our industry’s strategic planning process and know our metals engineering industry vision is to have this in local and global markets. But have we truly worked towards this or have we just focused on having a competitive advantage instead? Industry transformation is a key part of this. Because without adaption to change we can’t maintain sustainability. Our recent inability to get our Research Partnership Proposal off the ground due to lack of industry co-funding a stark reminder that this is a missing link for us. Using systematic research to understand our risks and opportunities – we’ll work to build services that are meaningful and ensure our members work with us to innovate and transform our future. Our proposed business model research will investigate what constraints our members need to adapt to, and the role HERA can play to assist. I hope this will also allow us to gain insight into what went wrong for A&G and AMTEC so we can all learn from this and prevent it happening to our own companies. But we can’t do this alone, we need government support for local manufacturing and their innovation efforts. Implementation of an adopted balanced decision making policy with consideration of economic and social concerns creating a level playing field would be a great start – then we could operate with some confidence. Are your alarm bells ringing? Overall our industry is doing well with new records in heavy steel consumption from a buoyant construction sector. 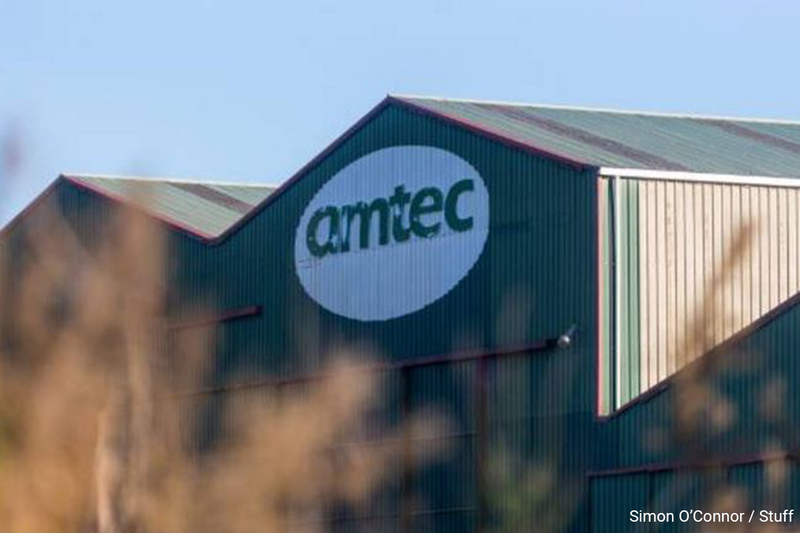 However, the recent demise of both A&G Price and AMTEC should be enough to have every traditional member of the New Zealand metals engineering industry wide awake. They were main stays of our industry – if it can happen to them, it can happen elsewhere. We urge our members to get in touch with us if you have any opportunities for those now affected by the recent closure of these two companies. We’d also welcome any ideas to rescue essential services for our industry being lost here. If this sounds like you, please contact our Manager Industry Development Dr Boaz Habib. We also need to better understand how we can be more resilient businesses and prepare for the inevitable steel construction sector boom bust. Please let our Director Wolfgang Scholz know if you have any feedback or alternatively contact me directly.